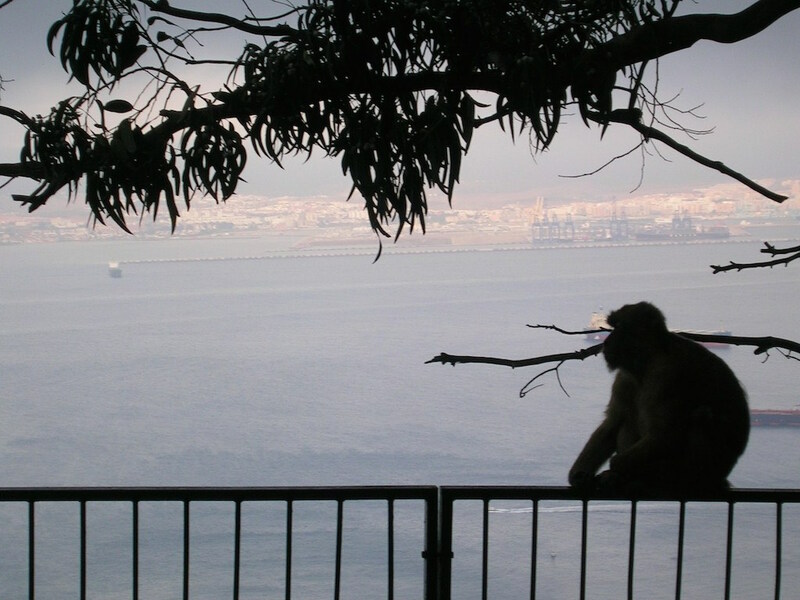 Apes and Gibraltar go together like Lemon and Paeroa*. 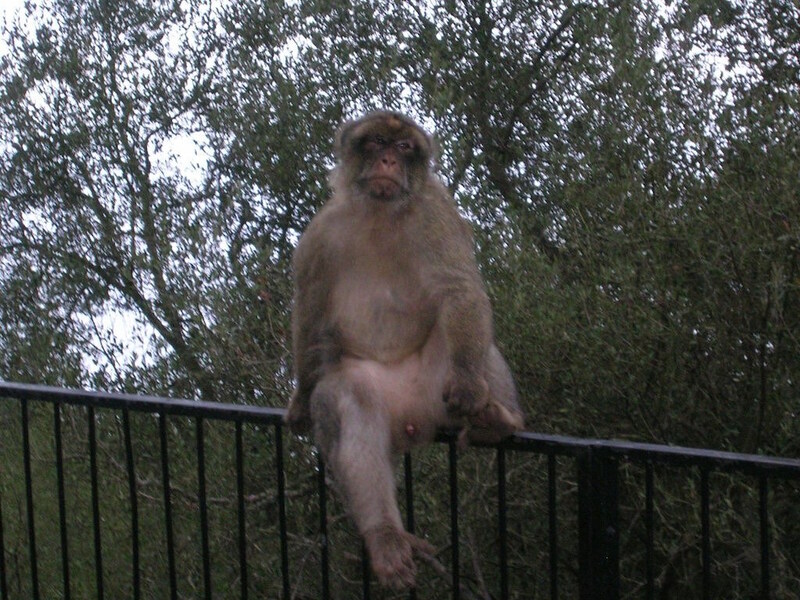 However they aren’t actually apes, they are actually a species of tailless monkeys called Barbary Macaques. 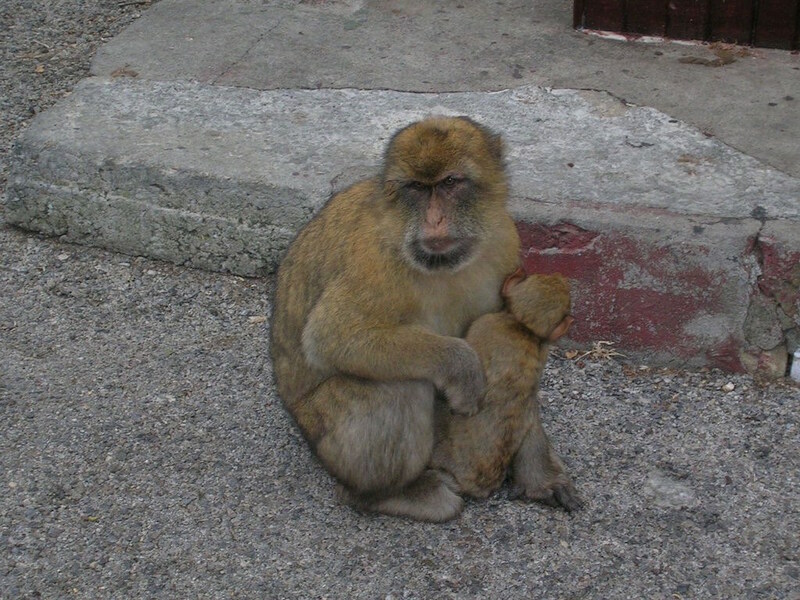 Until recently the monkeys were believed to have been brought to Gibraltar by the Arabs sometime after 711, or by the British after 1704. That’s only a small window of 1000 years… However recent DNA testing has shown they were originally from Algerian and Moroccan stock, and most likely their ancestors arrived between 711 and 1492. So thats narrowed it down a bit, to a short 750 year window. 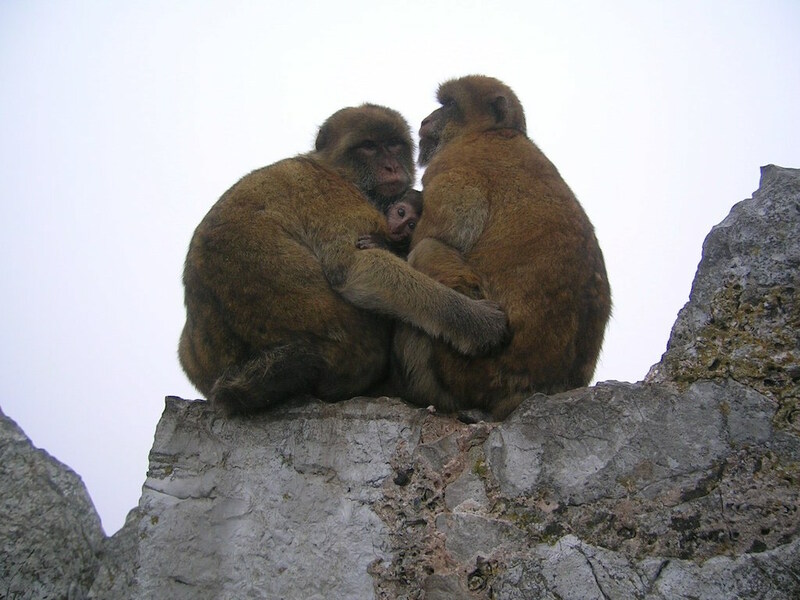 They are the only population of wild monkeys living in Europe and consist of around 300 individuals in 5 separate troops. It’s illegal to feed them, as that makes them reliant on humans, also as they are wild animals, they can and do bite… and tourists are stupid. In the meantime, they are providing a great photo op for tourists who have nothing better to do than stand on the big rock and take thousands of photos of random monkeys. 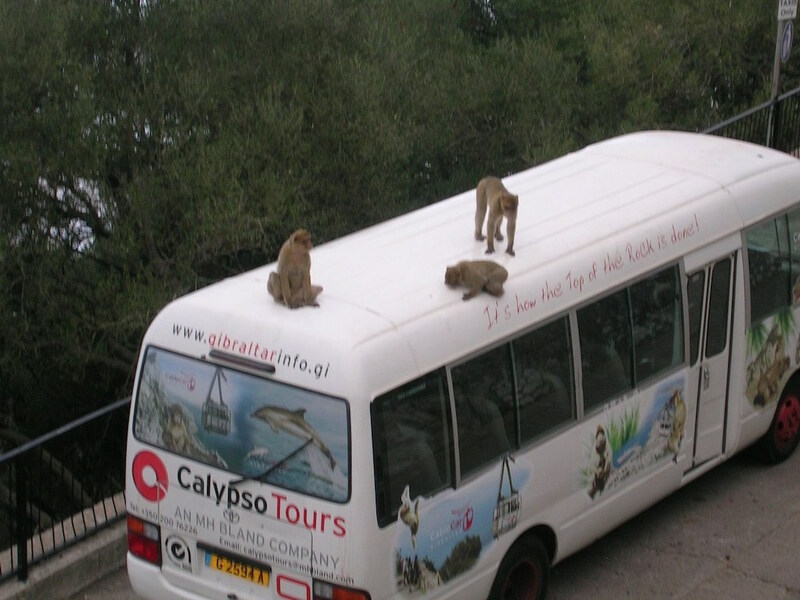 No kidding, they are apparently the top tourist destination in Gibraltar. They have their veterinary needs taken care of, and receive a daily supply of fresh water and vegetables, fruit and seeds, to supplement what they forage for. As some of the animals are disruptive to the locals and they are breeding well, and the natural area is struggling to support the increasing numbers, as recently as October 2014, 120 animals were to be relocated to Scotland and some back to Africa. 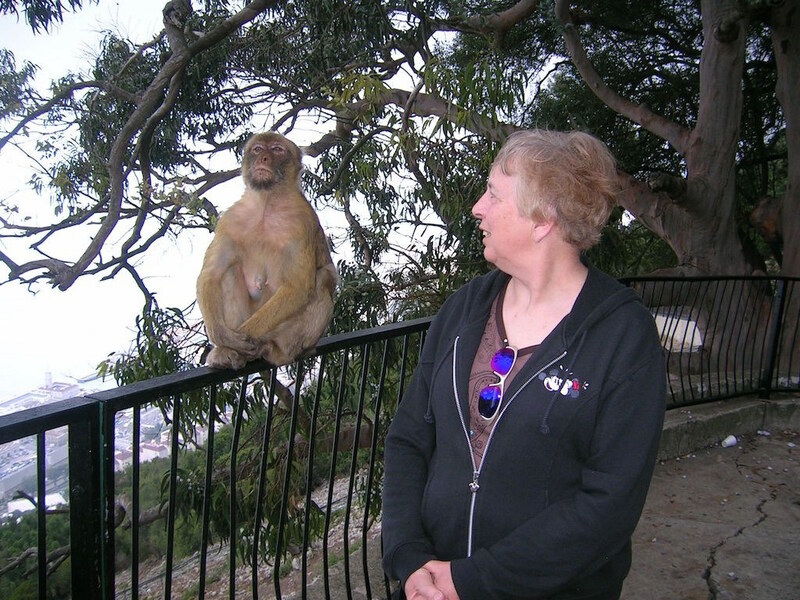 Monkey posing with tourist (my Mum). Their feeding area – you can see the fresh produce on the tiled area. *L&P is a New Zealand carbonated soft drink. I wonder if the recipe has changed at all since Coca-cola started producing it? I can’t say I’ve had any for years, I’m not a huge fan of soft drink. The tourists love them but I can only imagine that is a bit of a nuisance having wild apes running about all over the place. Gibraltarians put up with them of course because there is a tradition that if they ever leave or become extinct then Gibraltar will cease to be British. 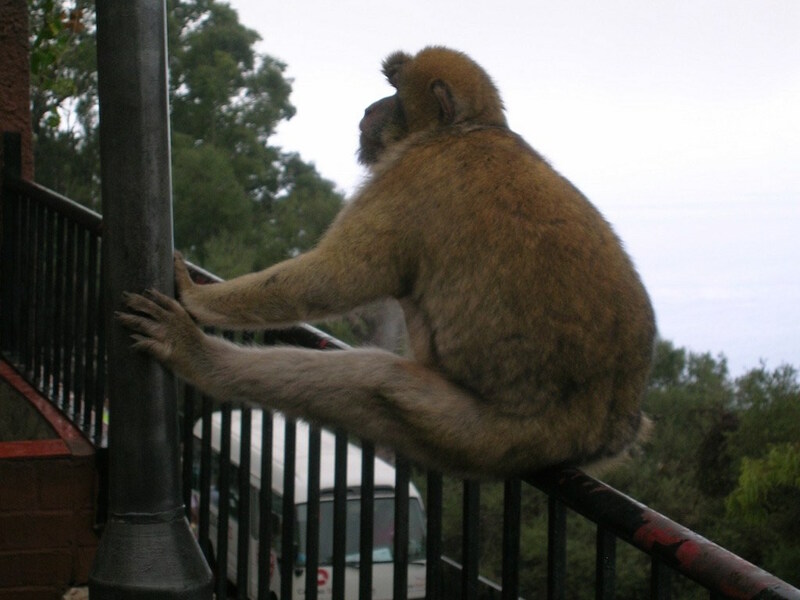 The people of Gibraltar like the financial benefits of being linked to Britain in preference to becoming part of Spain and liable to pay full European taxes so are happy to put up with the inconvenience of ape burglary, theft and harassment! Thanks for sharing this. Great story and I’d love to get there some day. They’re gorgeous little critters! I particularly love the shot with them on the bus. Cute but I’m glad I don’t have the live with them 🙂 Very entertaining to watch. I shared your post with my 9 year old daughter. i think her bag is packed! 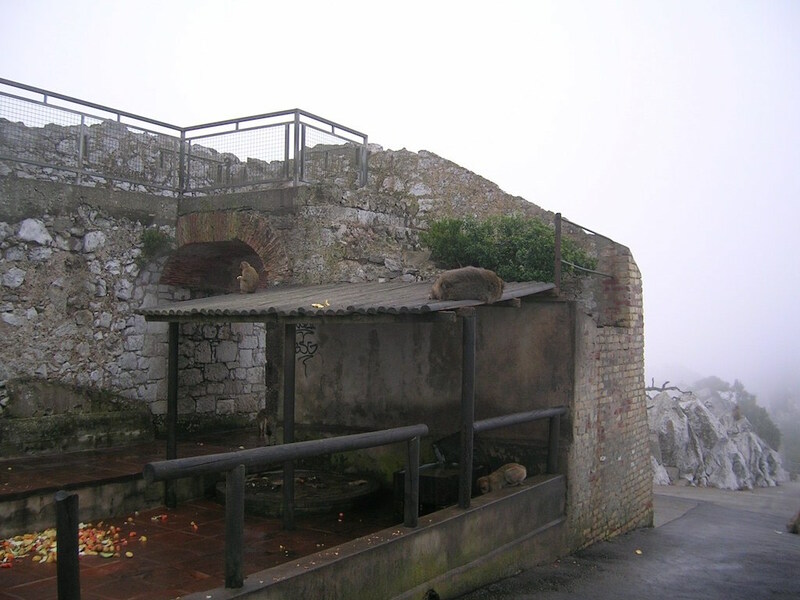 Gibraltar was a fascinating place to visit. Interesting mix of cultures and history. Interesting post and great photos! I like your comparison with pigeons. I agree, for the locals, it must be painful.